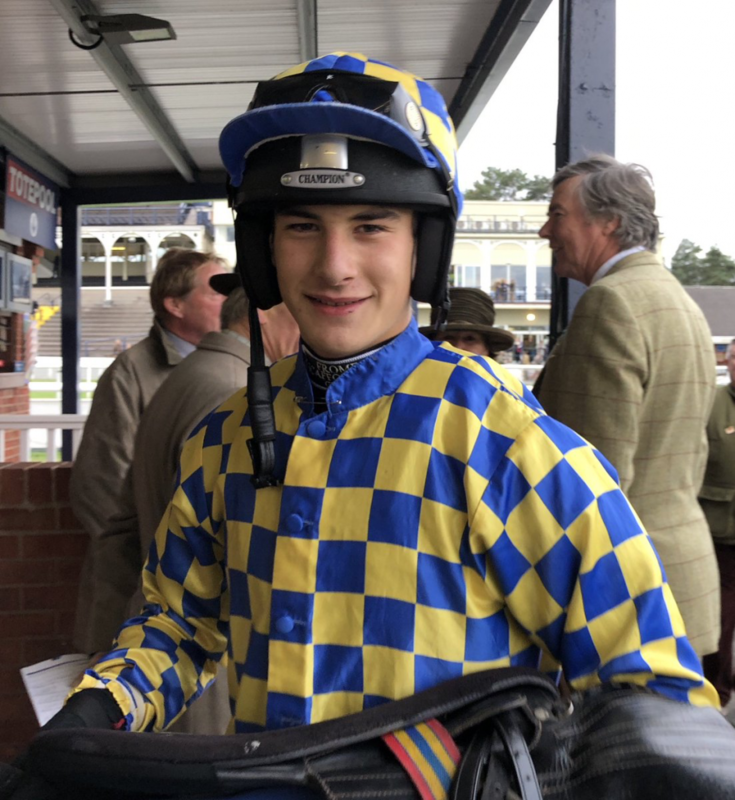 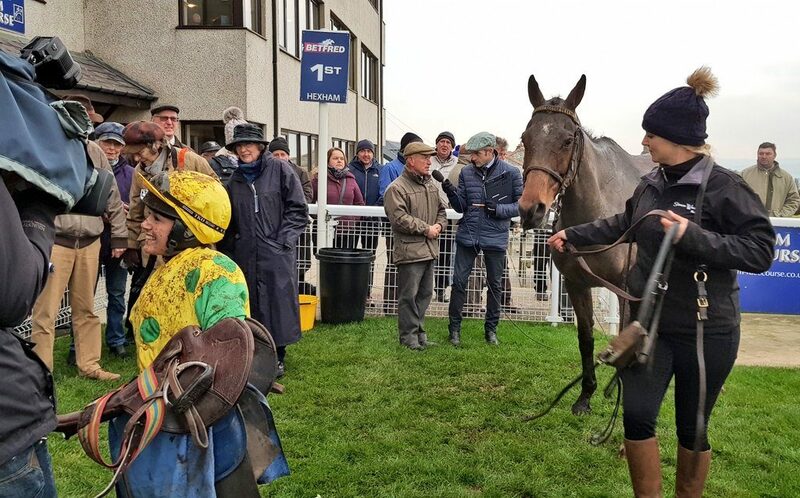 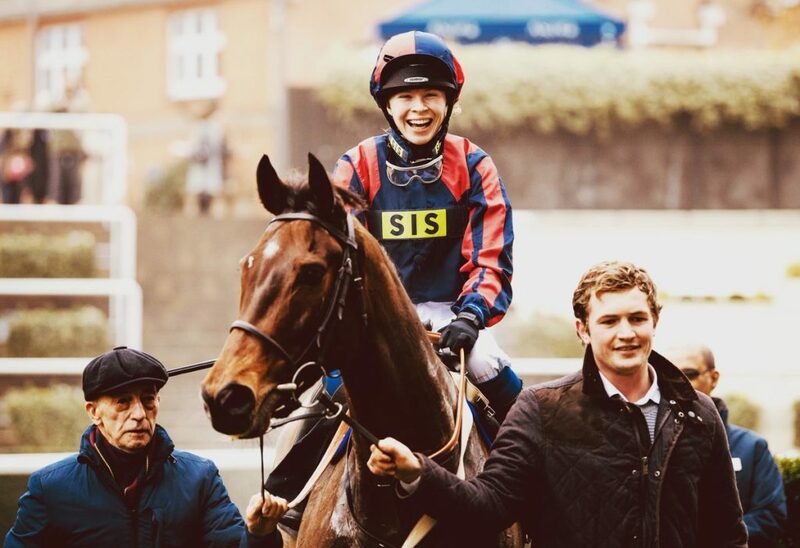 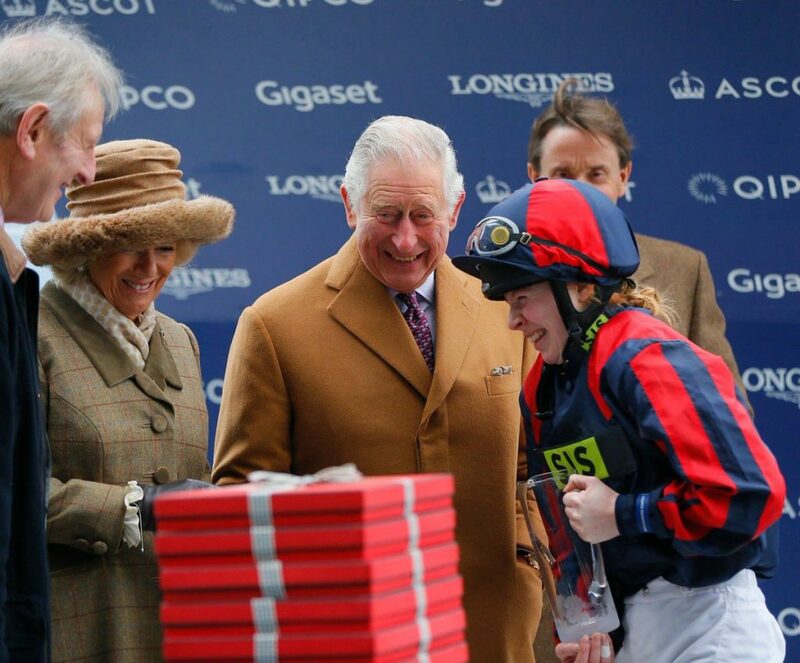 Many congratulations to Luca Morgan, 17 year old graduate of pony racing, who enjoyed the second win of his budding career when winning at Plumpton this afternoon in the 5 runner amateur hurdle which celebrates the twinning of Plumpton Racecourse with that of Pompadour. 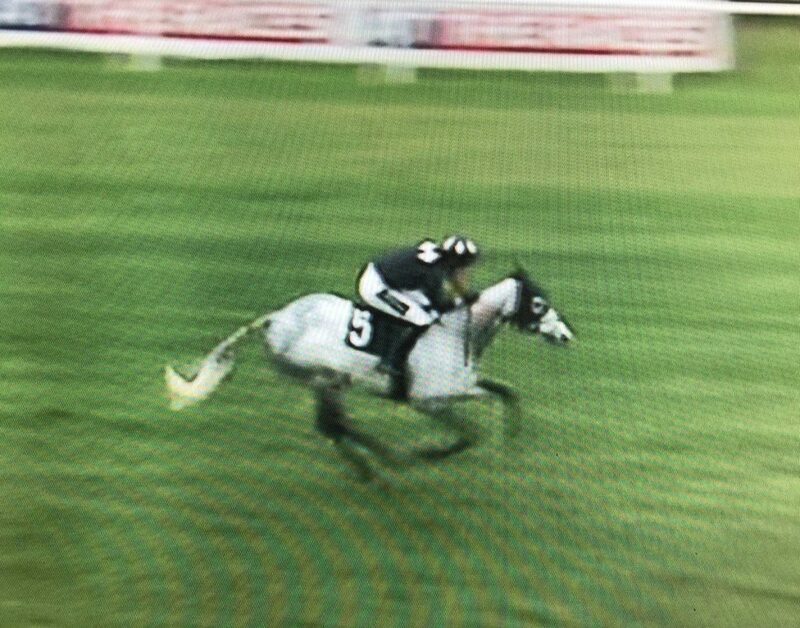 Partnering WINTER SPICE for Johnny Farrelly the partnership made virtually all to be ridden out and win comfortably by 7 lengths. 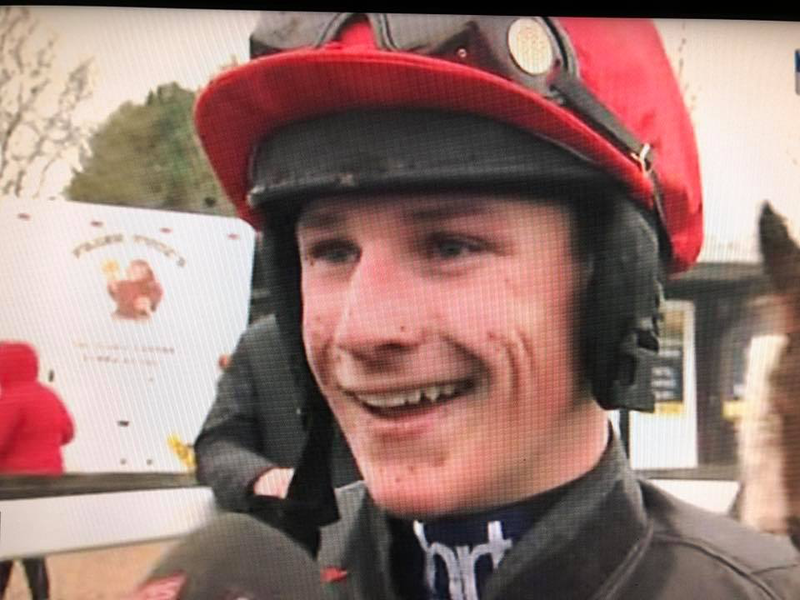 Well done Luca! 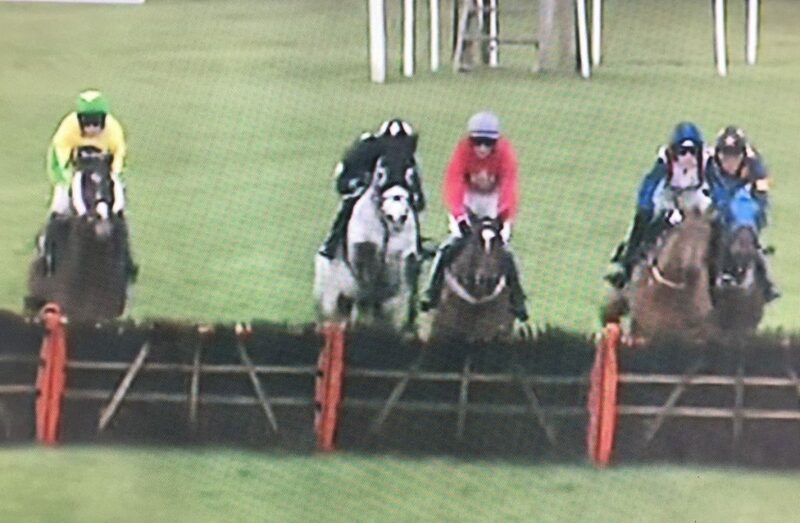 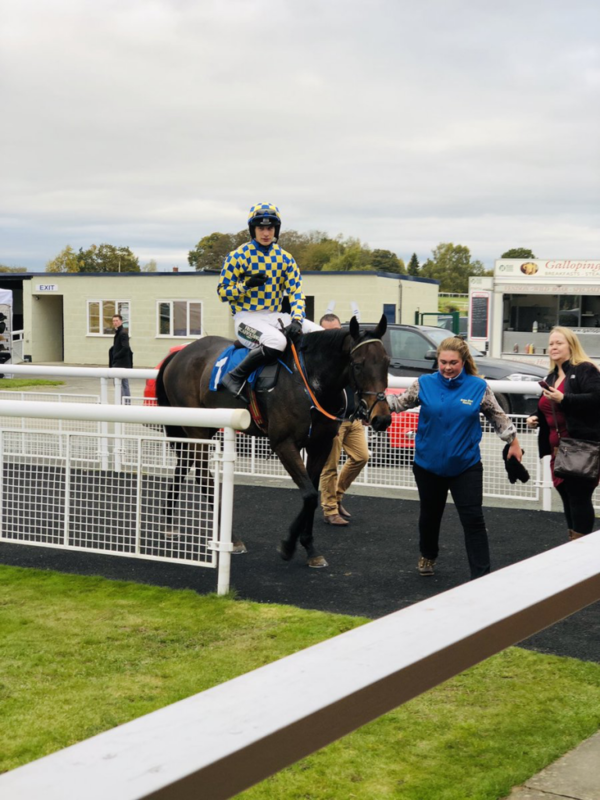 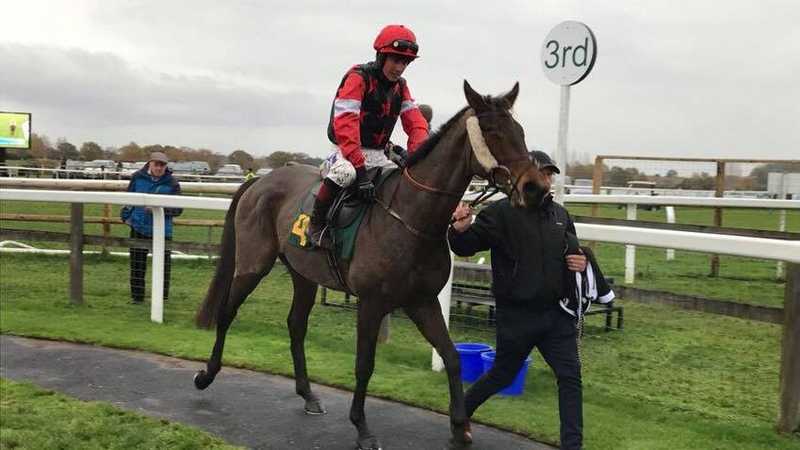 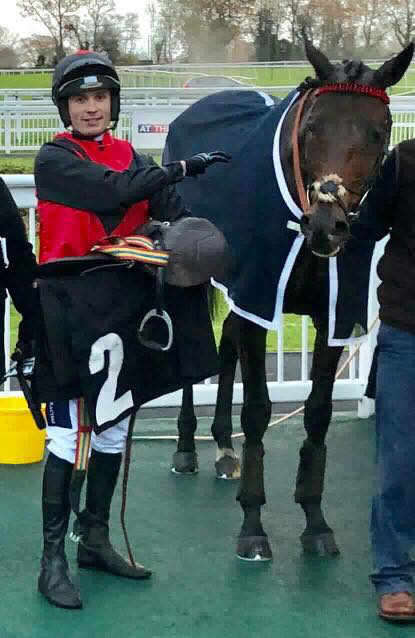 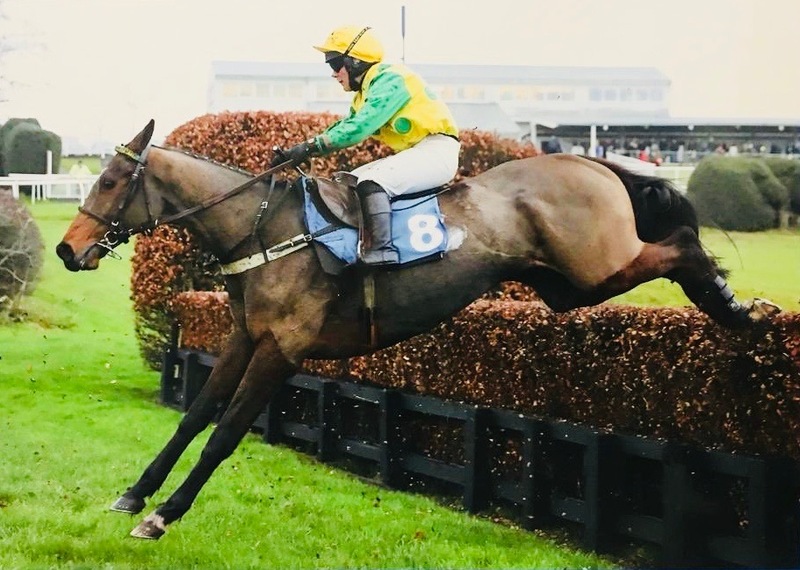 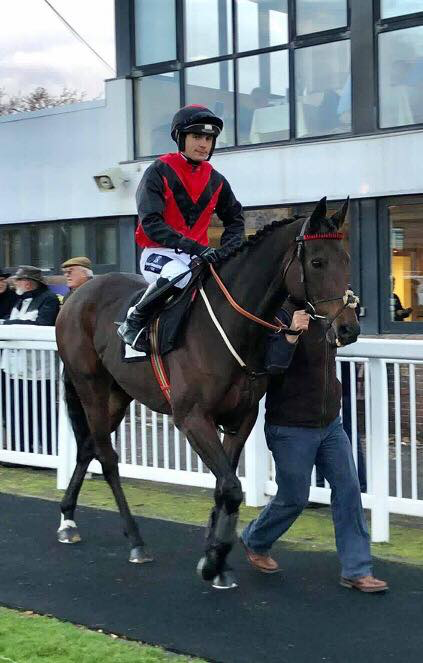 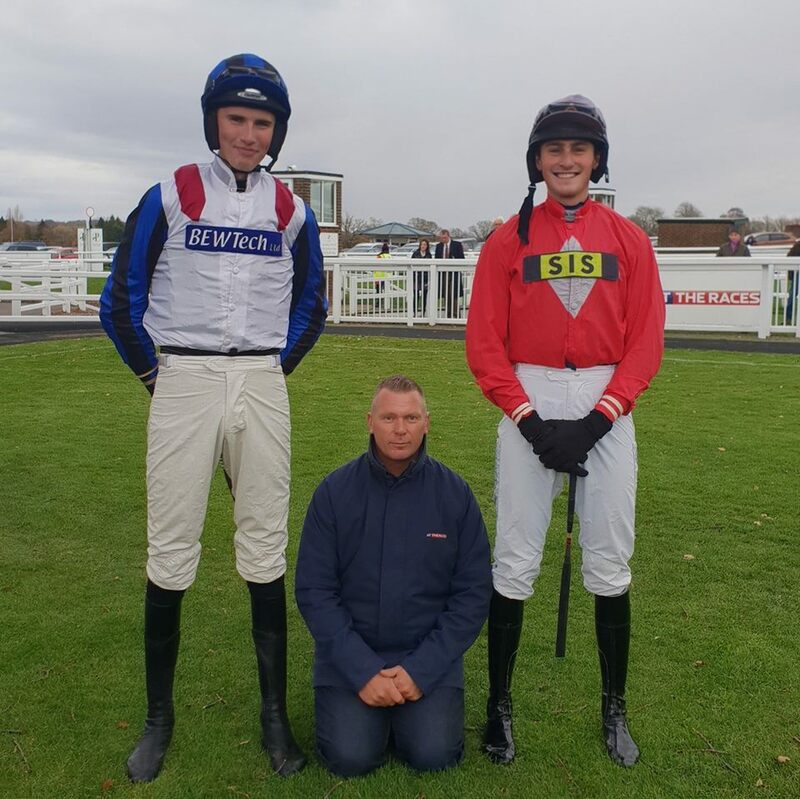 Luca is enjoying a great start to his amateur career having enjoyed his first career winning ride at Ludlow less than a month ago on 25th October when partnering HOKE COLBURN for Brian Barr in the “A Plush Flush” Amateur Riders Handicap Chase. 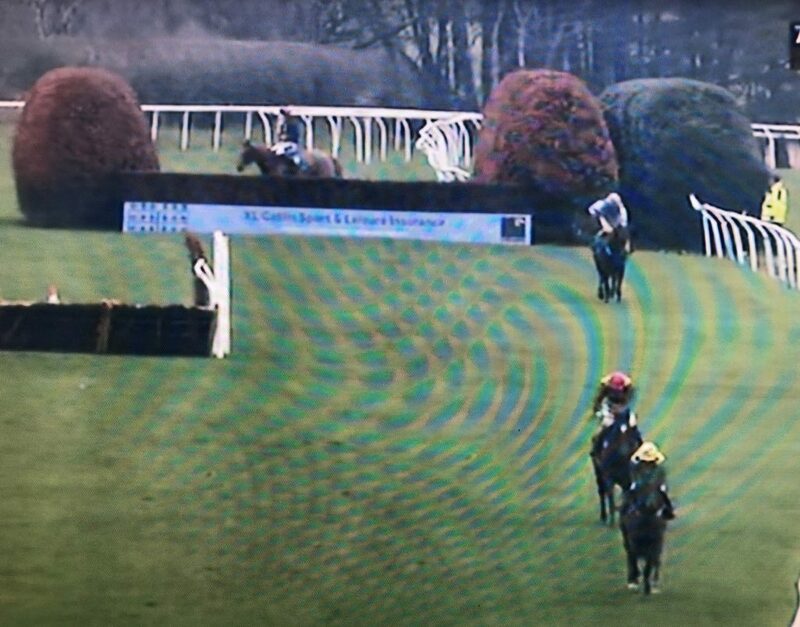 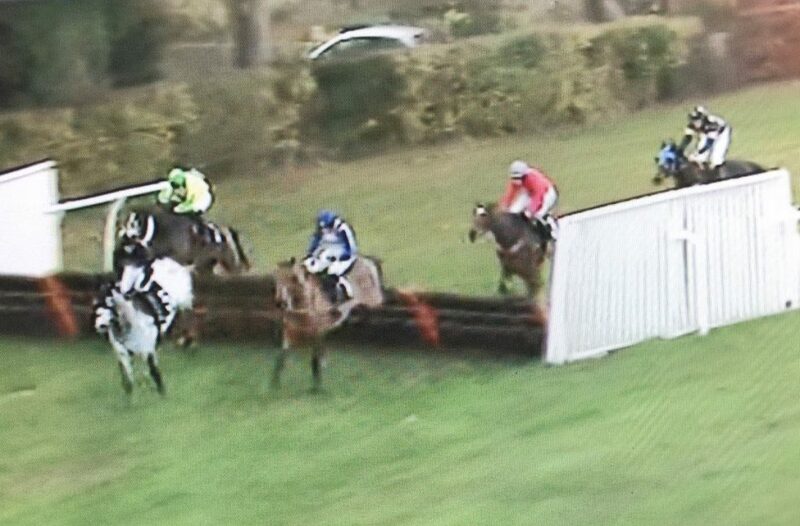 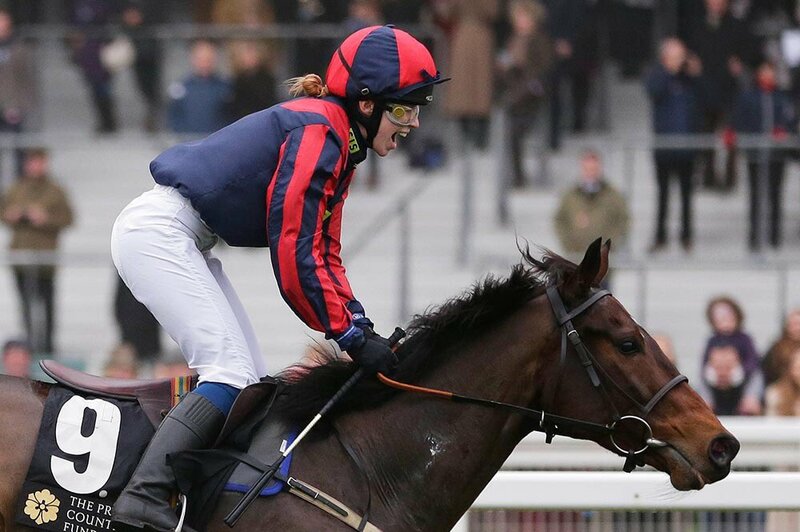 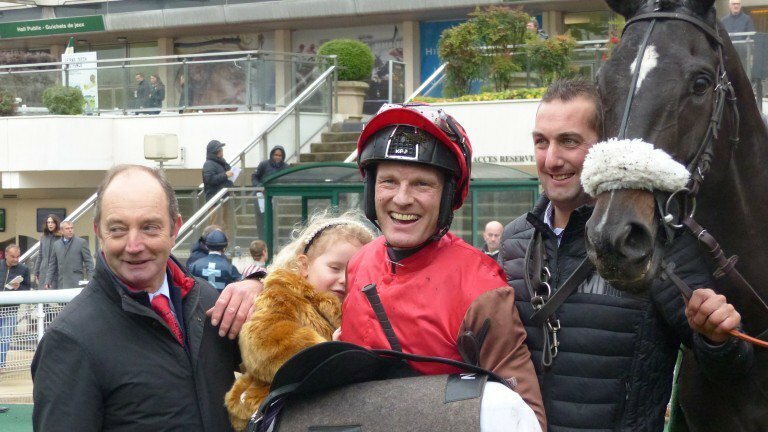 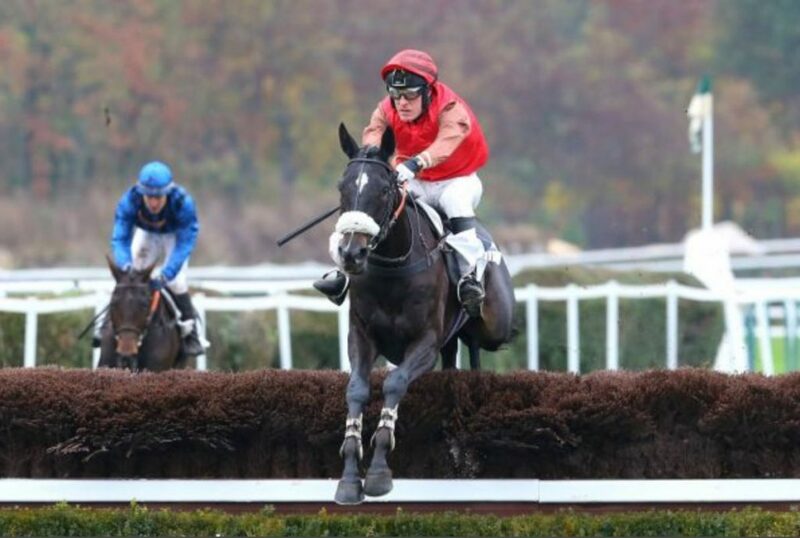 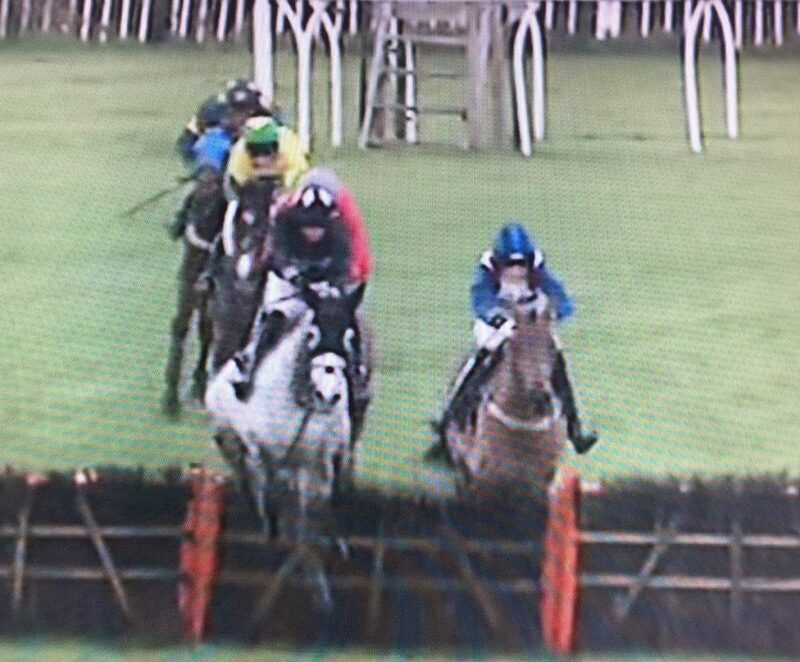 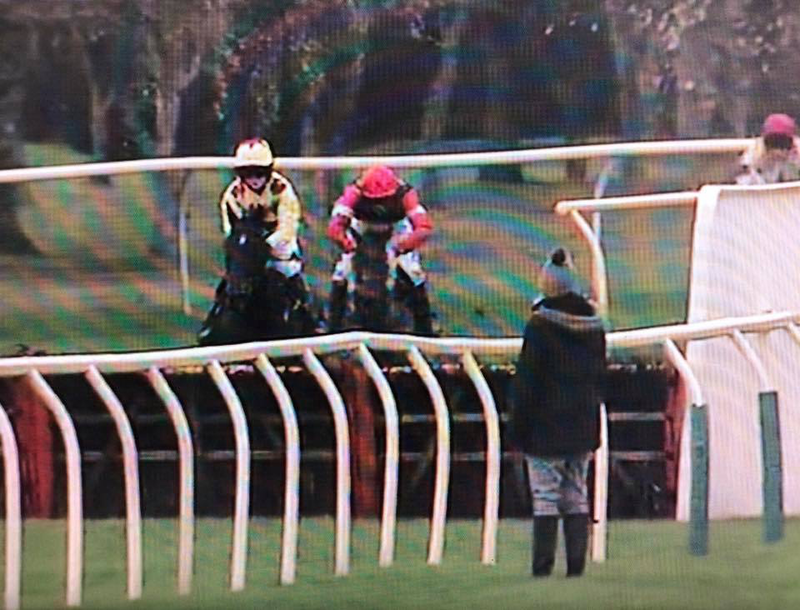 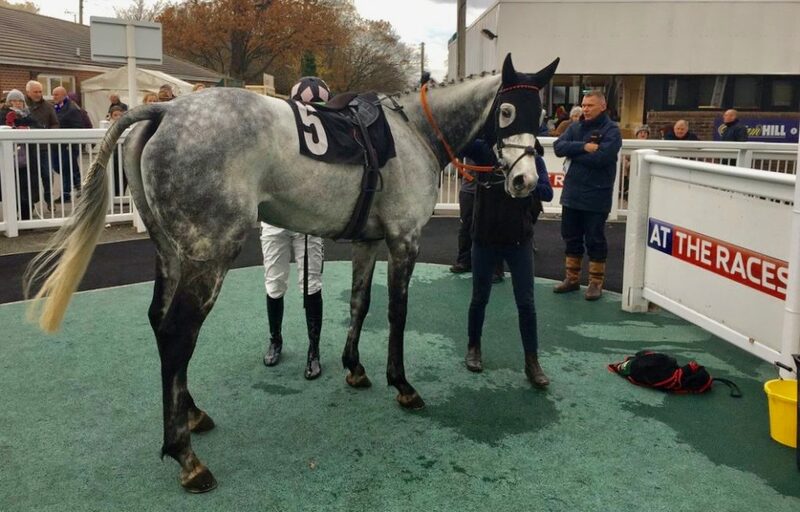 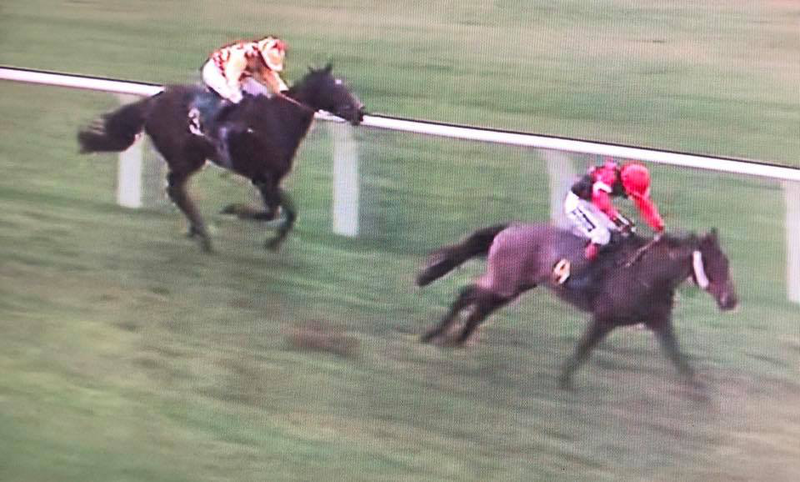 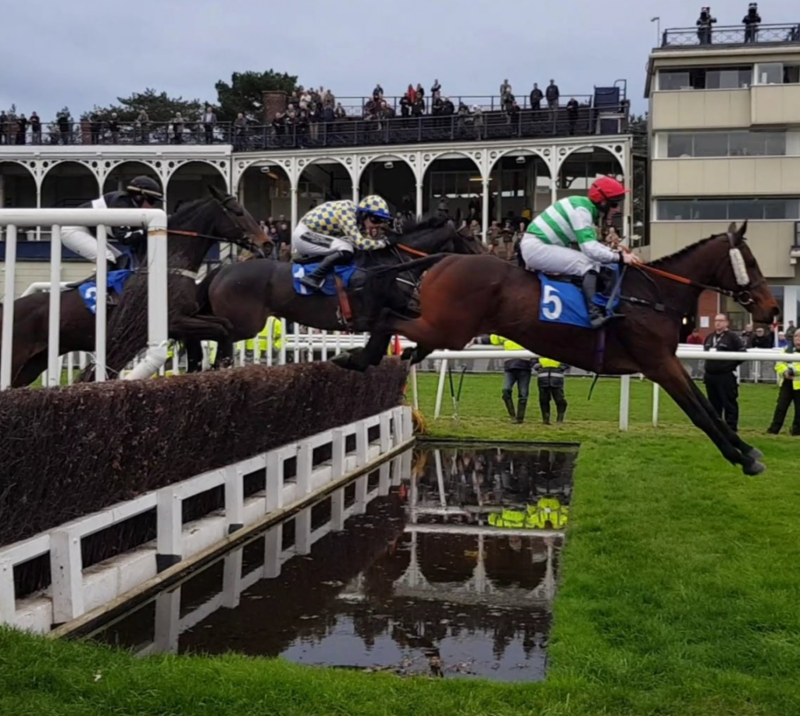 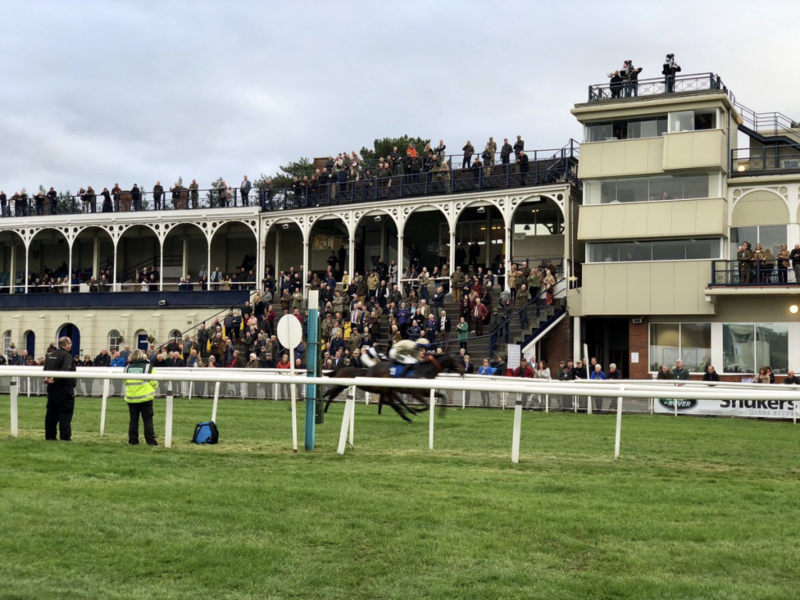 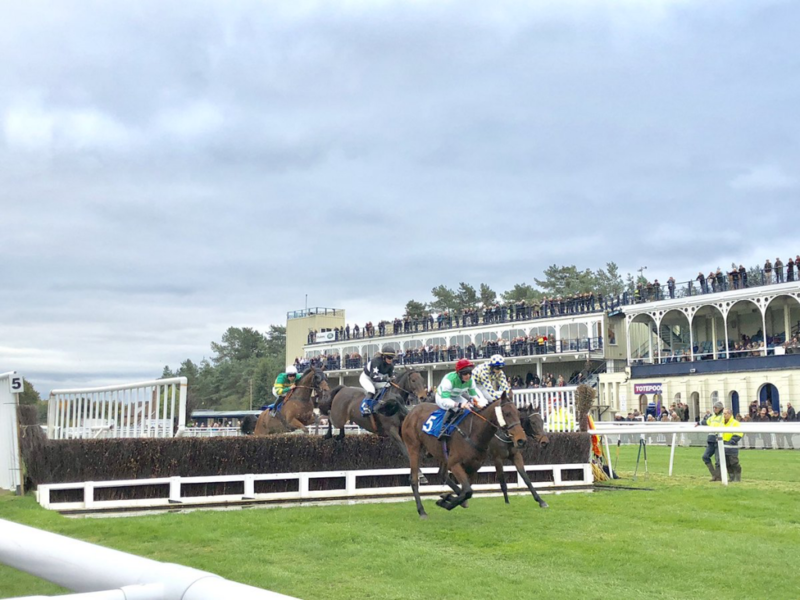 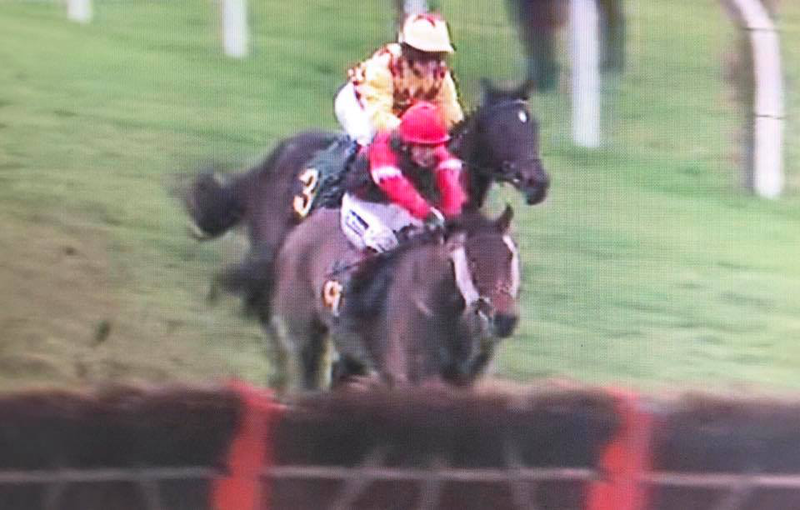 Today’s race tactics were the complete opposite those at Ludlow, with Luca showing his versatility in the saddle back in October, holding his horse up until the latter stages of the race.